1035 S. Big Bend Blvd. 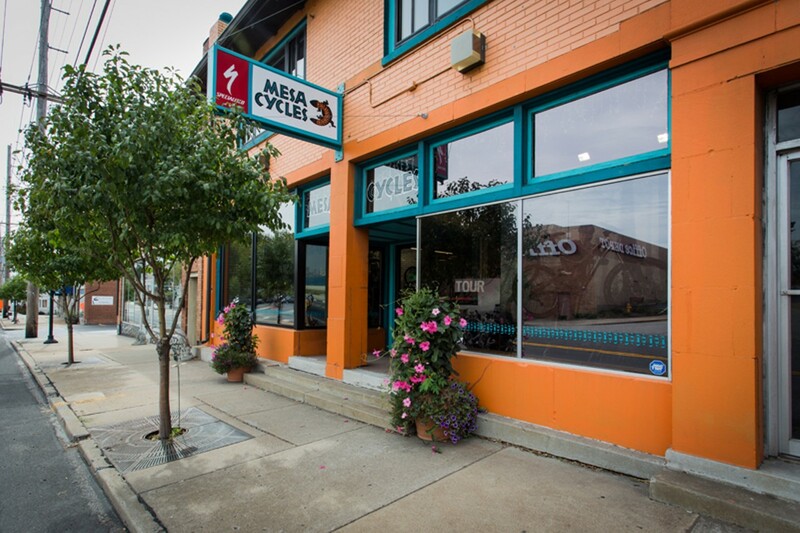 If you can appreciate the difference between a haircut and salon experience, you’ll understand what it means when we say Mesa Cycles is a full-service bike shop. Whether you need help figuring out what size bicycle to purchase, or are ready to lay down some green on a custom piece from Seven Cycles, the staff can guide you through two floors of mountain and road bikes. 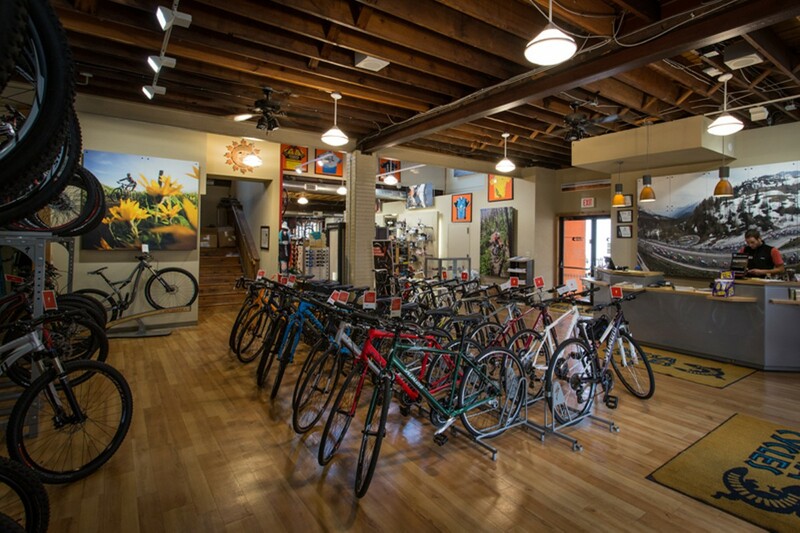 The shop primarily carries Specialized, Colnago, Pinarello, Focus and the aforementioned Seven Cycles. Of course, various accessories, attire and other accoutrements are also available, as well as repair services. Located just south of Clayton Road in Richmond Heights, Mesa Cycles is the building that looks like it belongs in the American Southwest (near a mesa, perhaps?). Drive through the arch for free parking on the side of the building.